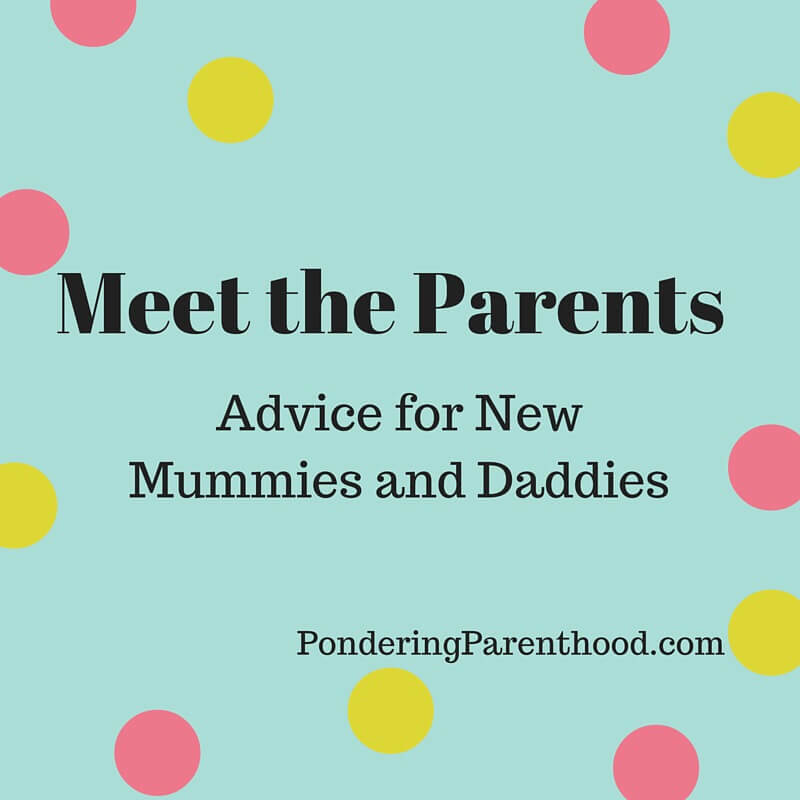 Welcome back to my guest post series, Meet the Parents. This week sharing her pearls of wisdom is Hannah from Hi Baby. Hello! My name is Hannah, I’m 26 and I live in Belfast. Our little family is made up of myself; Matt, our daughter Luisa (14months) and our puppy Cali. My blog, Hi Baby, started out as a pregnancy diary and I’ve kept sharing little bits of our lives there. I often share updates on Luisa, family news, reviews and even the odd rant. I love to write about baby fashion, travel and breastfeeding. Luisa was born via emergency section and I honestly didn’t even get to open my bag before she was born. The thing that was most helpful to me in the aftermath was a phone charger. The whole thing was unexpected really so i’m not sure i’m in a good position to advise. What I would say to first time mums is to just relax and focus on your body and your birth plan but do bear in mind that things happen which are outside of your control so try to be flexible so you can stay calm. A baby carrier, wrap or sling. We had a close caboo and it was a total lifesaver. Perfect for handsfree baby soothing. Sleep when the baby sleeps. What happens if they don’t sleep!? Also, you’ve heard this before, but should I clean when the baby cleans?? Be confident in your intuition and ability. It’s great to get lost of advice from as many sources as possible but always be mindful that everyone is speaking from their own experience and perspective. You don’t have to do everything they tell you. Smile and nod. Apart from the obvious like lack of sleep I’d say it’s the isolation that I struggle with. No matter how many visitors and helpers you have it’s still you and a baby most of the time which is hard. For me it’s all about the little wins, making it to the end of a hard day, tiny milestones, seeing your baby blossom. It’s incredible and I feel very proud and privileged. Thank you, Hannah! 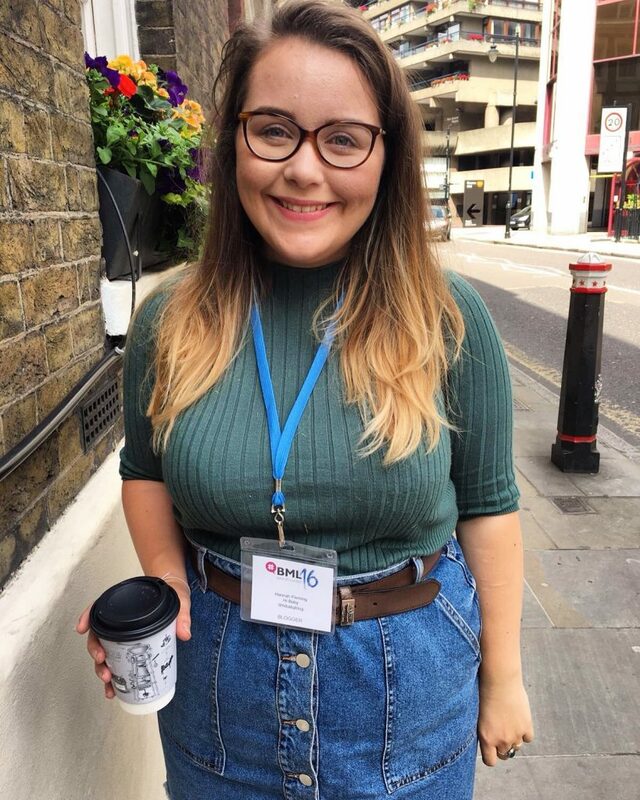 You can find Hannah on her blog, Twitter, Instagram, Facebook and YouTube. "The Minefield that is Weaning"